The reimagined 2019 Jeep Cherokee comes with a host of remarkable features. 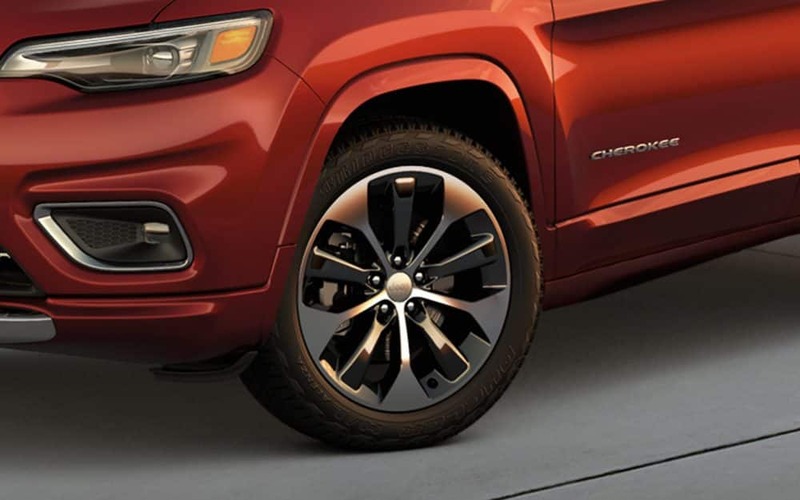 With the Cherokee's dedication to carrying on the Jeep brand tradition of legendary capability, inspiring design, practicality and safety you're inspired to explore all you can imagine. The World Comes With It. State-of-the-art technology meets a refined and expertly crafted interior in the 2019 Jeep Cherokee. 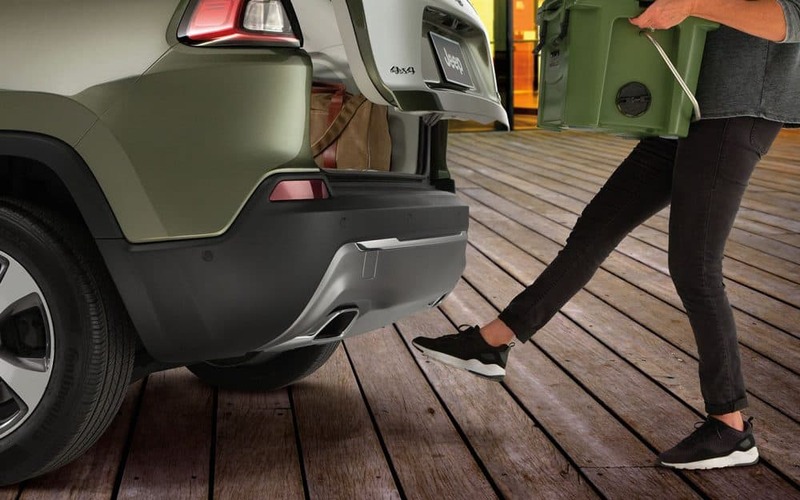 Improved cargo space, next-generation Uconnect® technology, rich interior fabrics and leather trimmed touchpoints make the Cherokee aptly designed for comfort, adventury and all things in between.